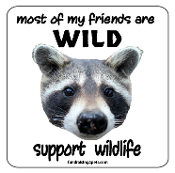 I'm a Wildlife Rescue Volunteer oval magnet - NEW! 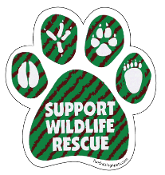 I'm a Wildlife Rescue Volunteer ribbon magnet - NEW! 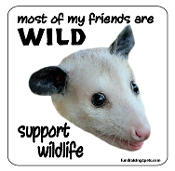 Most of My Friends Are Wild -Opossum- Magnet - NEW!